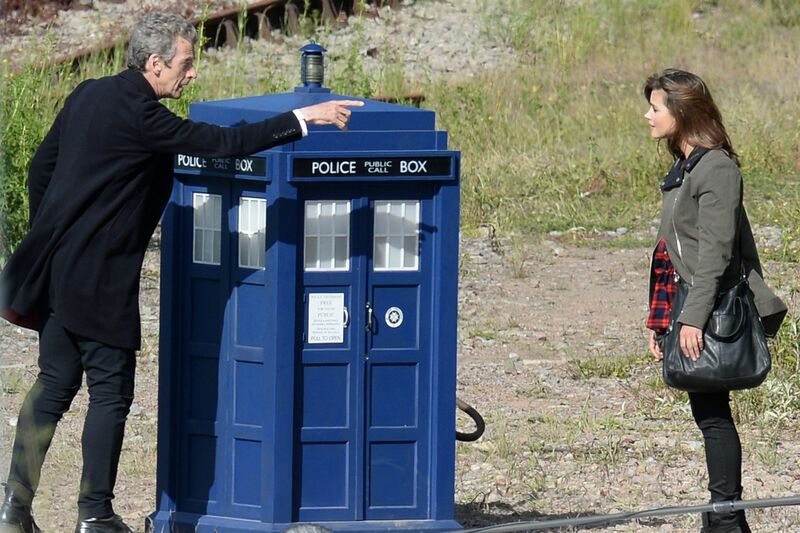 Filming continued this week for Series 8, with rumours circulating that the crew are filming the final two episodes of the series, written by Steven Moffat, (Although rumor is that this also could be for episode nine). 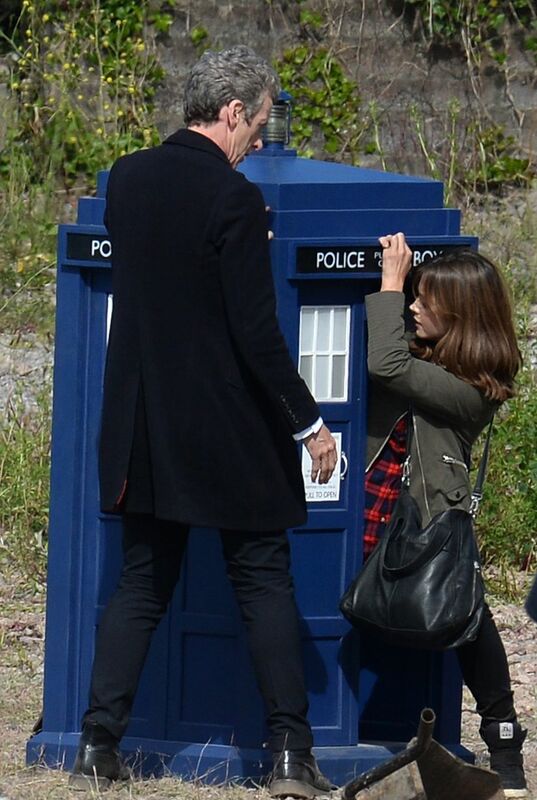 The scenes filmed this week include the TARDIS crew (Peter Capaldi and Jenna Coleman) joined by two males, both of whom share scenes with both Capaldi and Coleman. 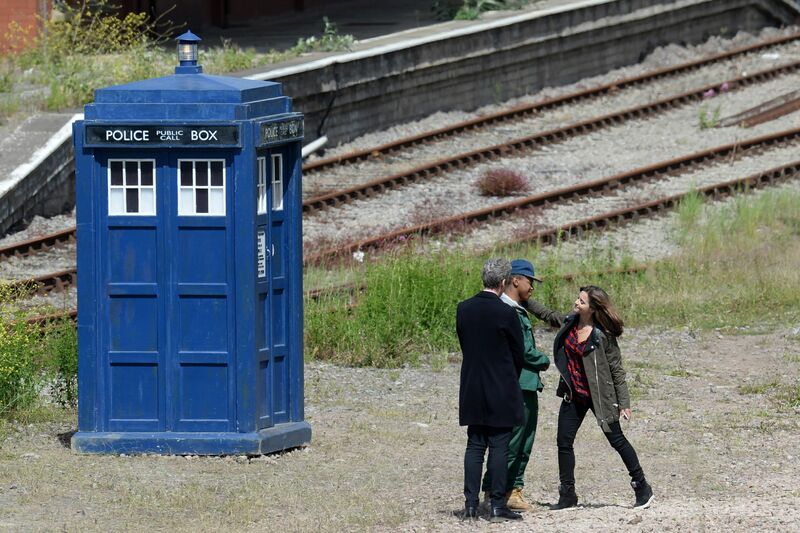 Filming at the Barry Island Heritage Railway (previously seen in The Empty Child/The Doctor Dances) began to confuse fans once they had seen multiple TARDISes on set, soon though things became much clearer... the TARDIS will shrink, or so it seems. 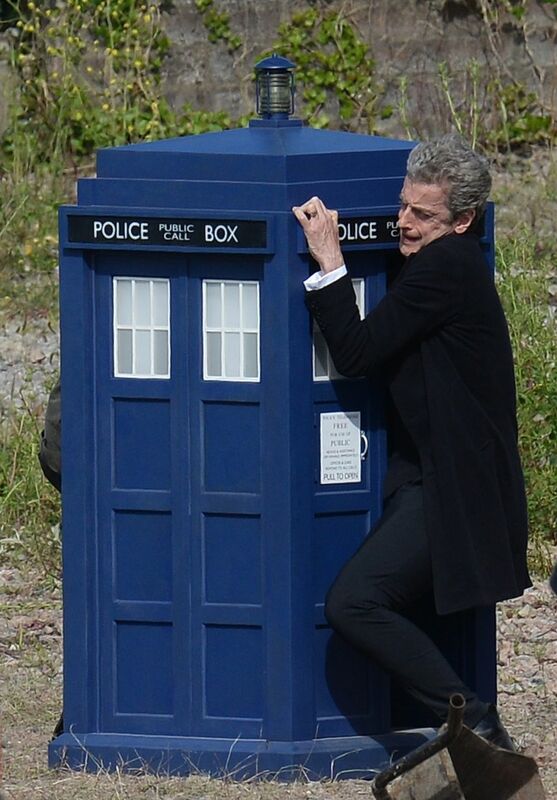 Multiple size TARDISes have been seen throughout filming of this block - from handheld to half-size we've seen them all. Listed Below are photographs taken from filming in Barry Island, the images are from Wales Online but the photographer is not named. I can't wait for this season to start! !